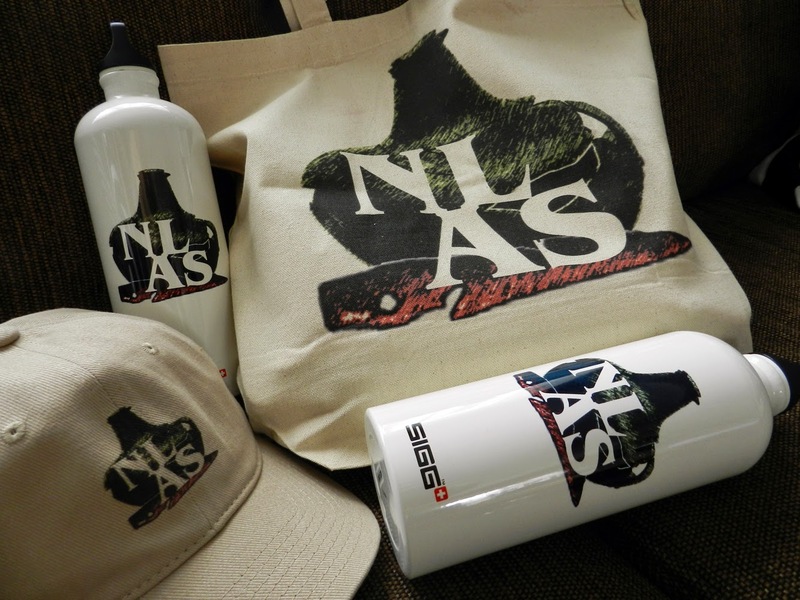 The NLAS has developed a Heritage Fair award called the First Peoples Award. The inaugural winner was Isaiah Pamak. 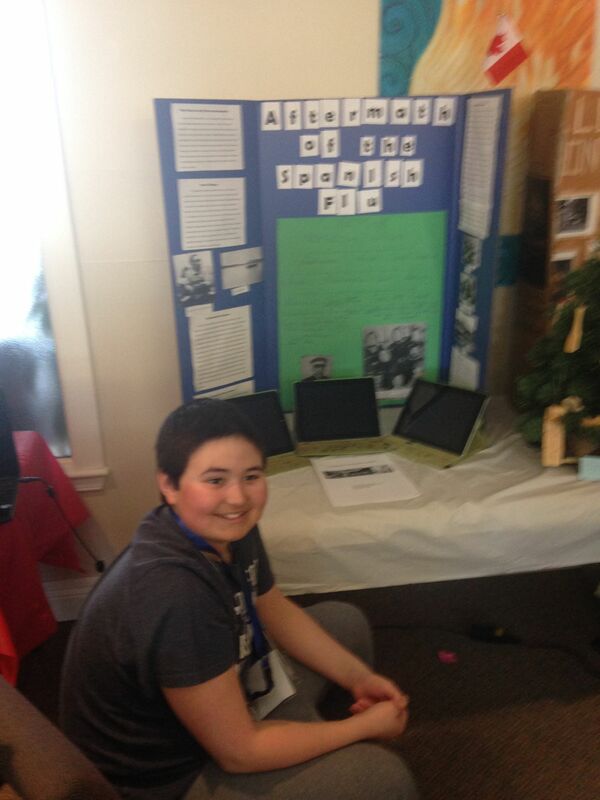 He won for his project titled “Aftermath of the Spanish Flu”, which detailed the impacts the flu had in Labrador. 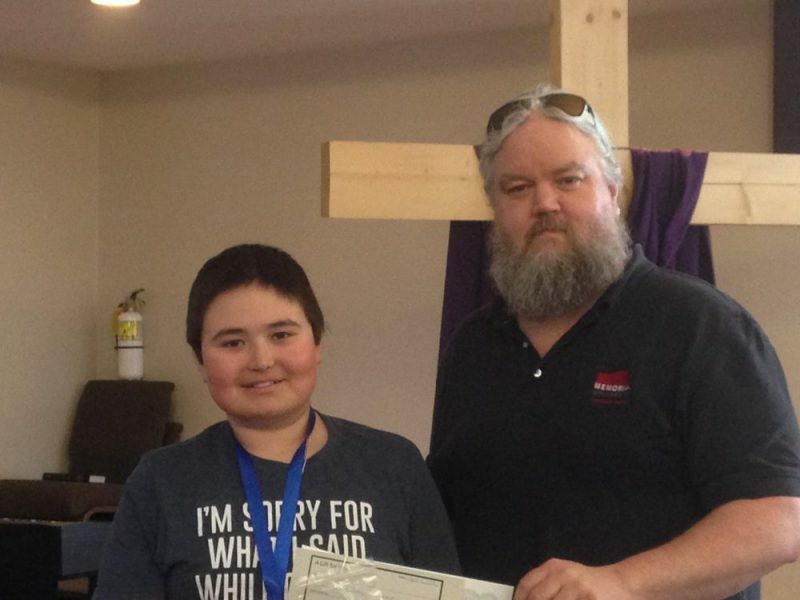 Isaiah is a student at the Amos Comenius Memorial School, in Hopedale and the regional Heritage Fair was held in Happy Valley-Goose Bay. The heritage fair was run by the Historic Sites Association of Newfoundland and Labrador. Images of the winner used with permission. Isaiah with his project, “Aftermath of the Spanish Flu”. Isaiah with NLAS Director Dr. Scott Neilsen.